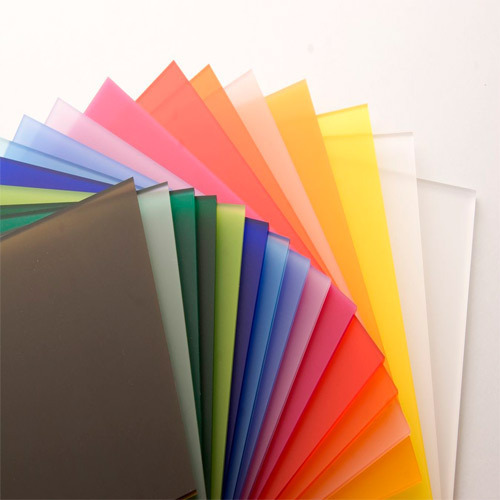 Acrylic sheets are 17 x stronger than glass, making clear acrylic a worthy alternative to glass..
Acrylic sheets are available from 2 mm to 4″ in thickness. Different colors and transparent sheets available. These sheets are 4’ x 8’ in length x width.